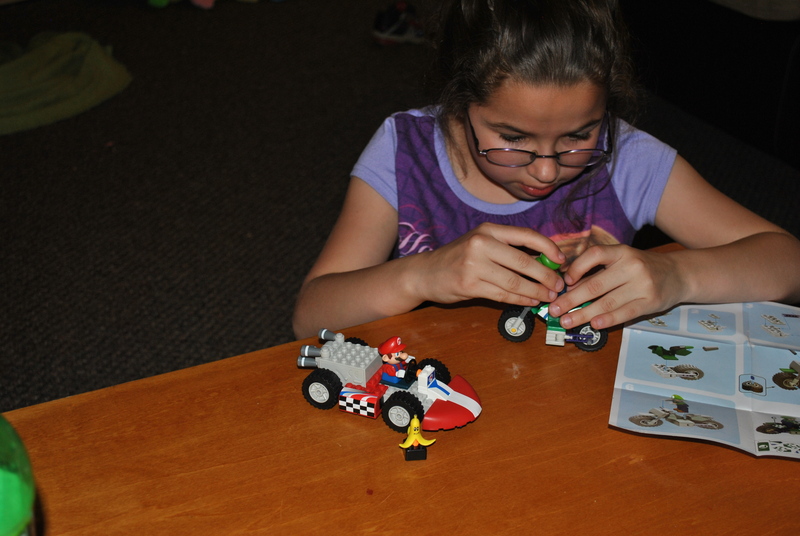 I have always enjoyed working with K’NEX and received the opportunity to review a couple of their new Mario Kart Wii Building sets. I have always loved Mario ever since I was a kid and both my 5 year old son and 10 year old daughter love Mario just as much. Of course they LOVE playing Mario Kart! What I love about K’NEX is that it gives them something to do hands on while bringing their favorite characters into their play time. Our kids have a lot of different K’NEX building sets and as a parent, I think they are great for teaching motor skills and other developmental skills especially when K’NEX offers sets that are for ages as young as 3 years old. 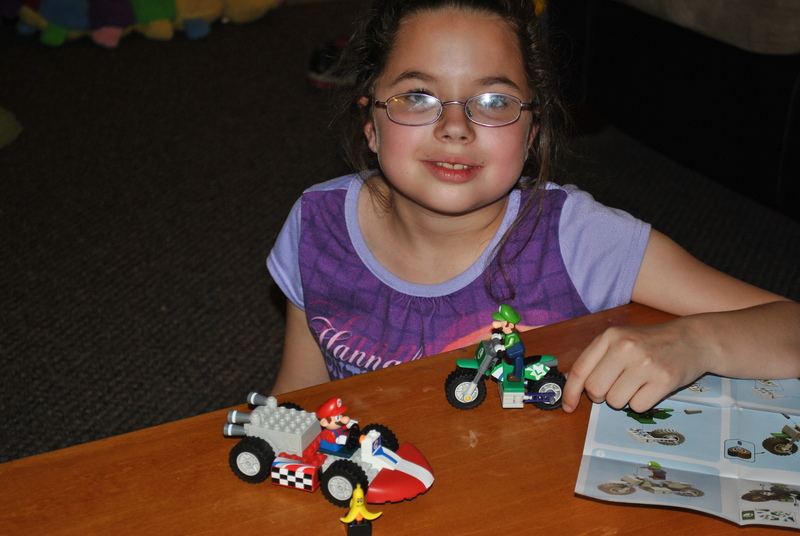 The two sets that we received to review was the Mario and Standard Kart Building Set and the Luigi and Standard Bike Building Set. They each come with the coordinating character of Mario and Luigi and they look so authentic! The Mario Kart Set even comes with the traditional banana peal which I think is just adorable! The Mario and Standard Kart Building Set is recommended for ages 6 years and older. 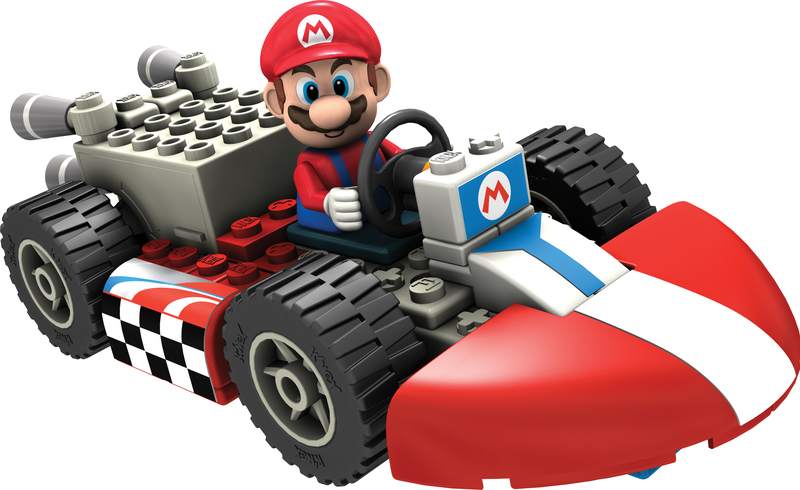 There are 66 pieces included in this set and most of the pieces are block-like to be able to form Mario’s Kart. It also includes a pull back motor so that after it is complete, the Kart can be pulled back to take off on its own! There are a few stickers to add to some of the pieces too. The instructions and the pieces are so easy to build with, our daughter had it together in just 20 minutes. Mario’s legs have to come off though to “sit” him in his Kart so to play with him as a standing full figure, you will have to snap is legs back on. The Luigi and Standard Bike Building Set is also recommended for ages 6 years and older. This is a smaller set that includes 31 pieces and builds a Bike for Luigi. Our daughter got this one put together pretty easily too. Our 5 year old son tried to build one but he needed a bit of help. They are recommended for ages 6 years and older afterall but I didn’t see a problem with letting him try to build one or help his sister build one. I would just use your own judgement on that one. 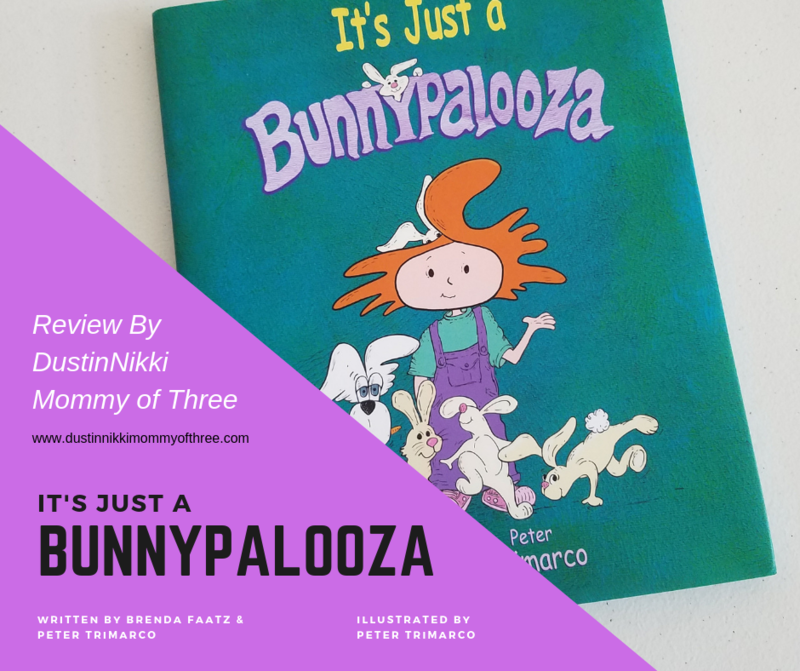 They can be a little difficult for kids younger than 5 and you don’t want to give them to small children because of the small pieces. Luigi’s Bike isn’t motorized unlike Mario’s Kart but the wheels on his Bike move just the same. Even though its on only two wheels, it stands up really well on its own. The wheels are wide enough to allow it too and I love that about it. 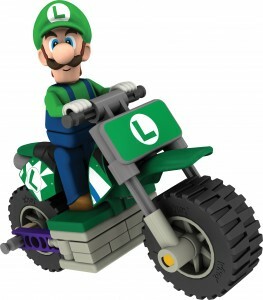 Luigi doesn’t have to have his legs taken off for him to fit on the bike like Mario does on his Kart. All the pieces snap together really easily and I love how these sets not only include block-like pieces but they didn’t leave out a few rods, connector pieces, etc. I think this is great because it teaches kids about other kind of parts and in a way, teaches them how certain parts of a bike or kart makes the whole thing work! After they are built, there is another way you can play with them! I wondered why the packaging they were in looked like a triangular shaped, sloped box and there is a reason for that. As pictured below, you can use the box as a ramp! K’NEX has printable ramp panels that you can download to transform the building sets packaging into a fun ramp! There are two different sizes for the Bike or Kart Sets and there are four different designs to choose from! You may be thinking “Why would I want them to do that? They would just fall apart after the run off the edge and they would have to keep fixing them.” Nope. Actually, the design of them both allows both models to stay together pretty well. Our kids have run them off their ramps multiple times before they may have had to adjust something that came just a little loose. As a mom, I think they are great. 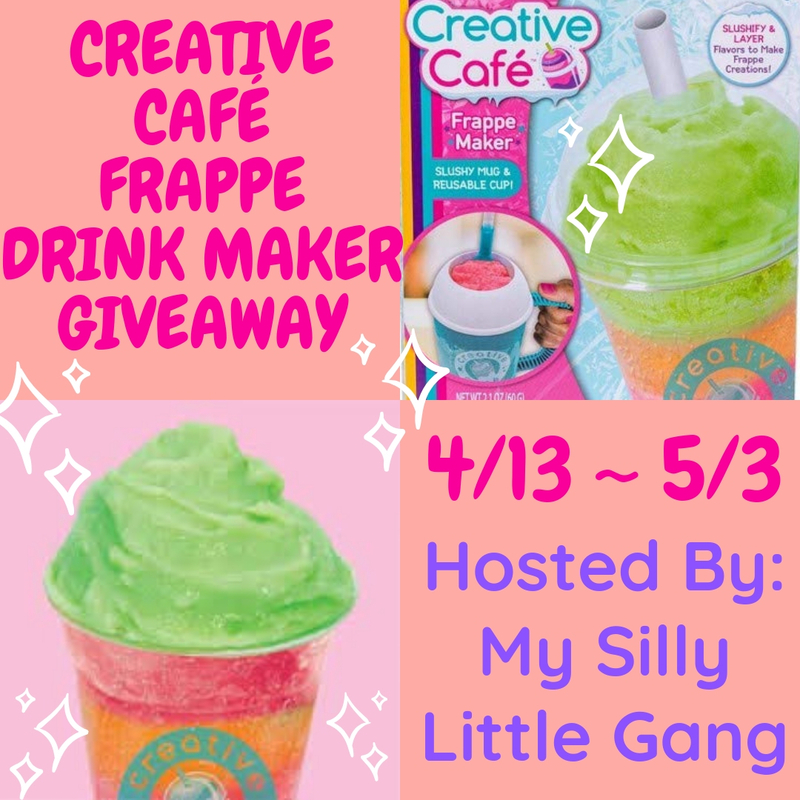 They are fun to build, fun to play with and teaches a lot of different things such as how things work, hands eye coordination, motor skills etc. My kids love playing with them! Buy It: These products are only available on the K’NEX website. The Standard Kart Sets are $19.99 while the Standard Bike Sets are $9.99. You can purchase the Bike Sets with either Mario and Luigi and the Kart sets include Mario, Luigi, and Yoshi! 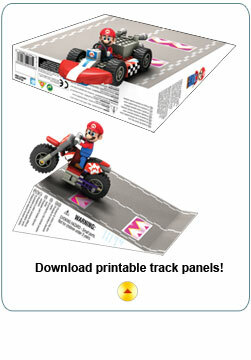 Check out the new Mario Kart Wii Building Sets today! Don’t forget you can also join K’NEX on Facebook too!